Tanbay Theune, indie author and travel blogger, talks about his desire to travel and how a lack of information brought him to be a self-publishers. I moved to England at age 18, which is where I perfected my English. I have years of experience living and working in England, the details of which I have published in my book “Auswandern nach England”. The aim of this book is to help people move to England, and I show how to move there as cheaply and easily as possible. I lived in England from 2007 to 2013 and have travelled the world ever since, how I manage to do that can be read on my website Travellingweasels.com. I never planned to be an author. When I moved to England in 2007, I searched the Internet for information which would help me make the move easier. I was so disappointed by what I found, that I decided to make it easier for others by revealing the essentials in my book. 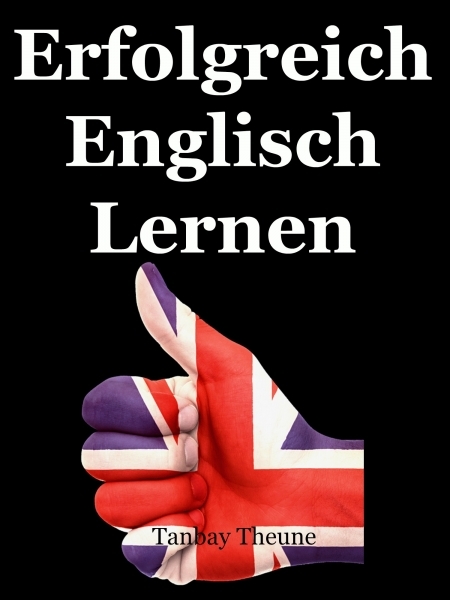 In my new book “Erfolgreich Englisch Lernen” I show how I have perfected my English very quickly and give lots of advice which anyone can replicate. My biggest mistake was my former attitude towards success. I designed all my covers myself. It is essential that the covers look good in thumb size, because the customers’ will see them that size first, e.g. on Amazon. Less is more in my opinion, at least when it comes to design. I’m experimenting with my prices, and it looks like €/£/$ 9.99 is a good price for my non-fiction books. 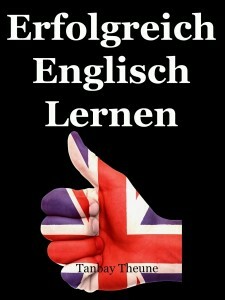 My Books “Auswandern nach England” and “Erfolgreich Englisch Lernen” are selling very well at this price. XinXii helps a lot with this, because my books are sold on all good online stores such as Amazon. I give 100% in the development of each book and since I have no marketing budget I use social media to draw attention to my books. I put a lot of effort in the development of the book and the cover. If a book helps someone then word of mouth will make that book go very far. Write something that is really important to you. My goal is to help people move to England and to make language learning as easy and fast as possible. You should be clear about what you want to achieve with the book from the very start. I would love to dine with the writing team of the book “The Tools” – Phil Stutz and Barry Michels. My first question would be who had the idea to write the book. Since my travel blog is successful, my fiance and I are now writing a book together on the subject of traveling, specifically how to travel luxuriously, yet inexpensively around the world, even at a young age. In addition, I’m writing a book on the subject blogging, which will be released in the coming months. The great support and the fact that XinXii makes life as an author a lot easier. Stephanie is a member of the XinXii Distribution team. She is responsible for the conversion, validation and delivery of eBooks. Stephanie has studied German Literature and Information Science in Berlin. Since then she has been engaged intensively with eBooks and digital media.